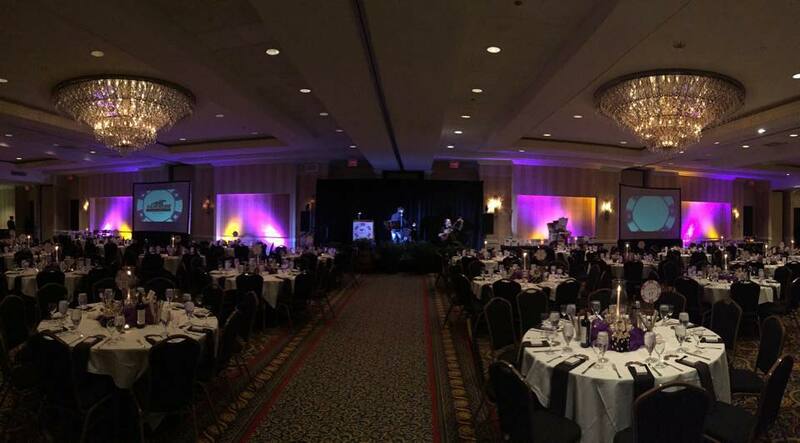 TVRock Productions offers a wide variety of event and crew services dedicated to creating your production, honing your message, and managing every detail so that your event is flawless. 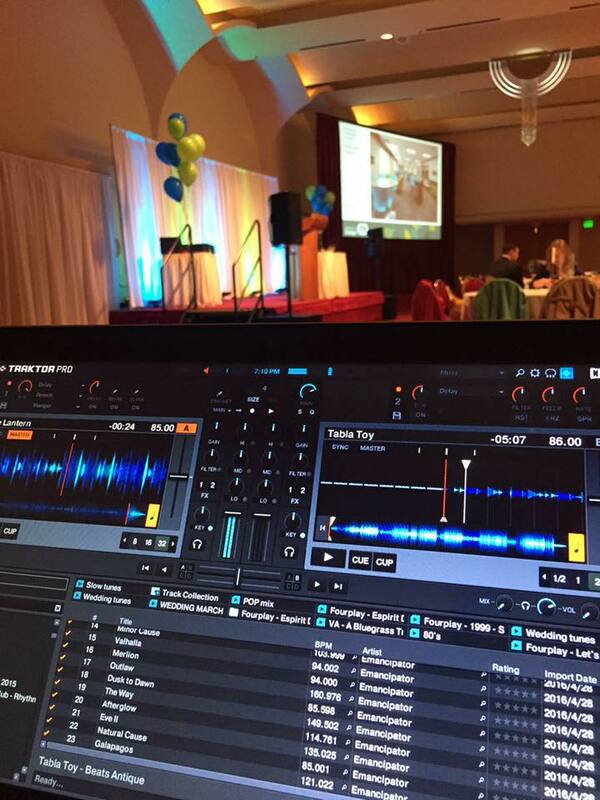 Our team of planners, producers, videographers and editors will take your event from planning to break down. Whether you need a single camera or multiples screens and stages, we will combine top experience with the best equipment to create your event. Fundraiser? Company Party? Anniversary? Corporate Meeting? It really doesn’t matter if you have 100 guests in a small meeting room or thousands of people in a large ballroom. Interested in Our Rental Services?